Happy July everyone. 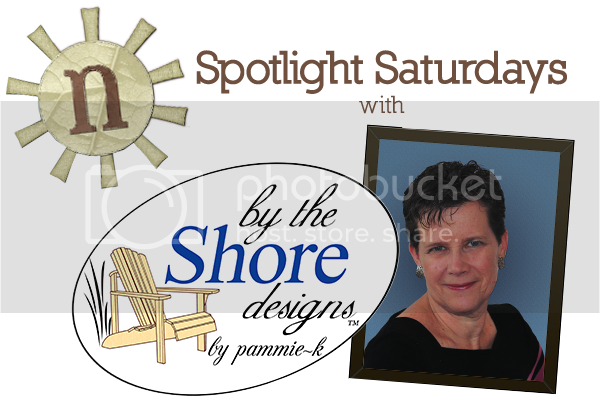 This month, our featured designer is Pam of By The Shore Designs. I’m excited to share this interview with you; not only does Pam do some great things with patterns, but you know you want to know the story behind her design name: By The Shore Designs. 1. What’s your name, your store name and where can we find you? I grew up on the East Coast in Massachusetts and Virginia. I currently live in sunny Colorado (which is much too far from the shores of the Atlantic Ocean) with my husband Dave and our two daughters, Shannon and Georgie. I have three older children and 6 grandchildren that are simply precious. I am blessed beyond measure. 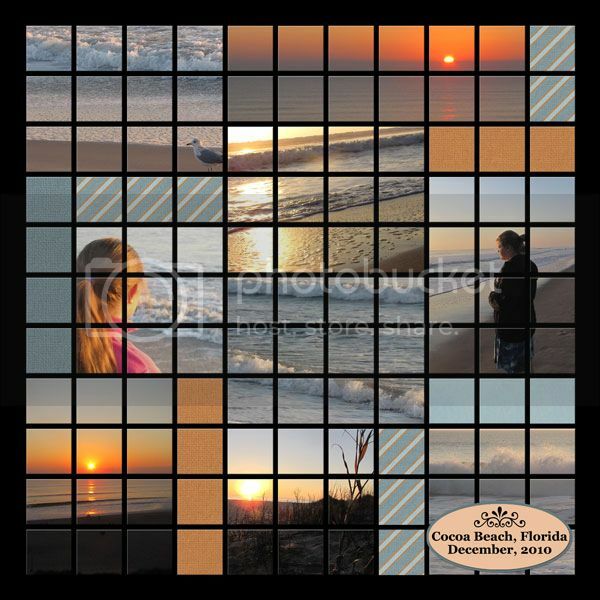 I began scrapbooking in 1994 and started adding digital pages to our albums in 2005. While most of my current pages are digital, I still intersperse some traditional pages in my albums. 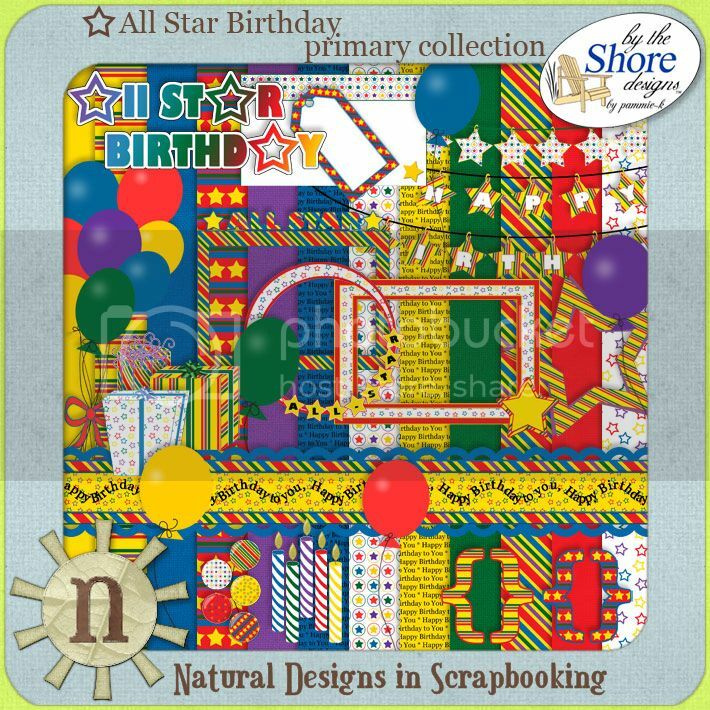 As much as I love “digi” – I still enjoy the touch and feel of real paper, inks, stamps and embellishments. It’s the best of both worlds! 4. How long have you been designing, and how did you get into it? 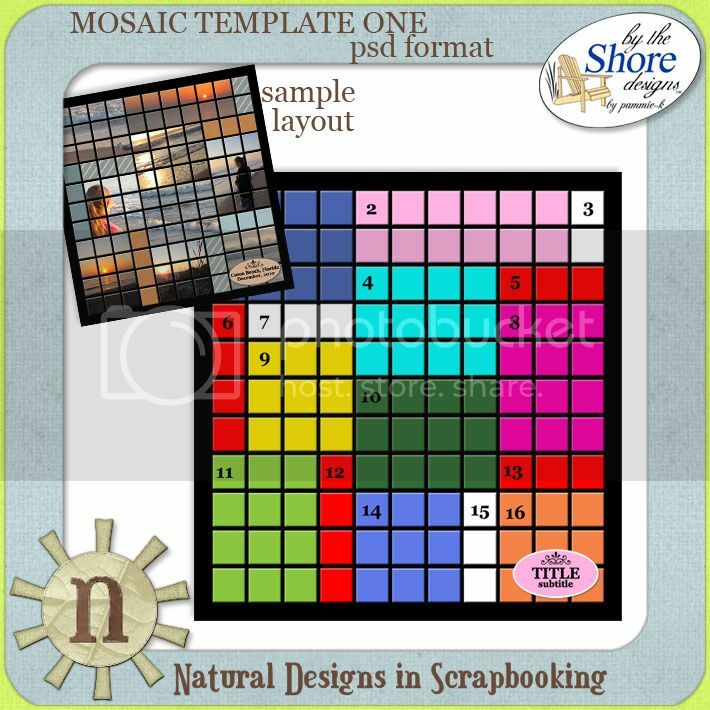 I have a life long love of learning and began taking classes not only on digital scrapbooking, but also digital design and composition classes. 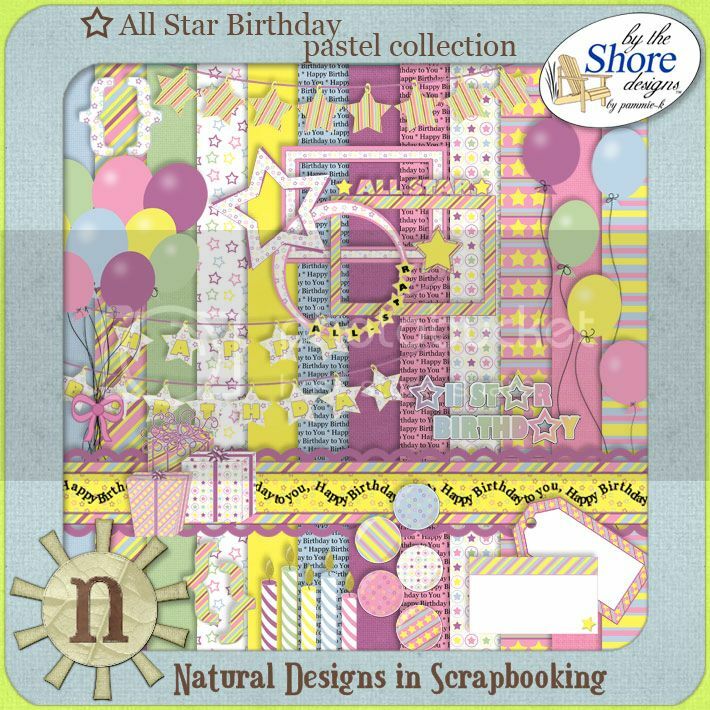 I was certified as a designer in mid-2010 and began designing digital scrapbooking kits in July of 2010 (woohoo – this is my two year digi-versary). 5. What your favorite thing about summer? I love the warmth of the sun – and whenever possible the feel of sand between my toes, the cool mist of the ocean and the roar of the waves breaking on the shoreline (being landlocked in Colorado – I simply enjoy the warmth of the sun) The next best thing about summer is that school is out and I have extra time to spend with my girls. 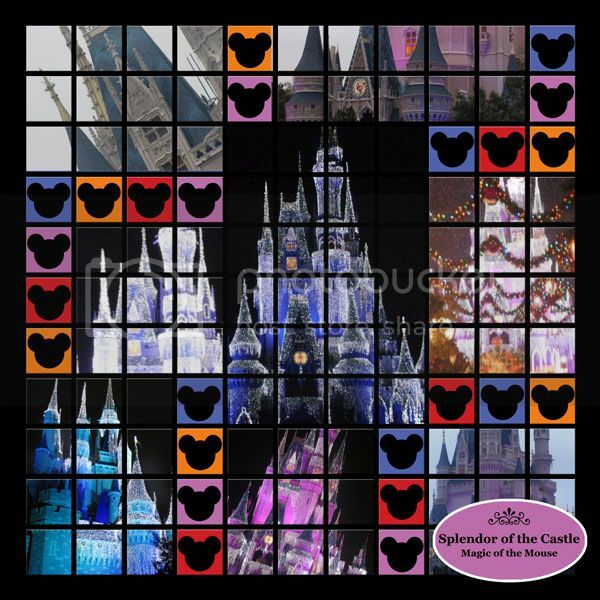 To celebrate the 4th of July, By The Shore Designs products will be 25% off until 7/8! Go check it out.